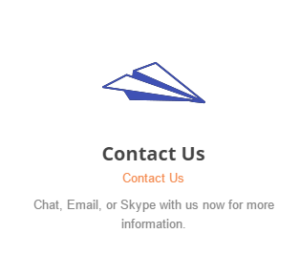 Pilot Aviation English was created by professionals in both the aviation and language learning field. 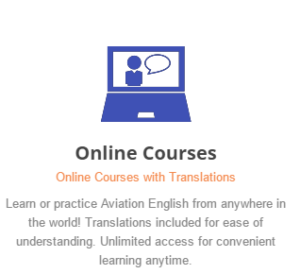 Unlike other online and classroom English courses we focus our lessons on providing the student with aviation knowledge while teaching them the English language. 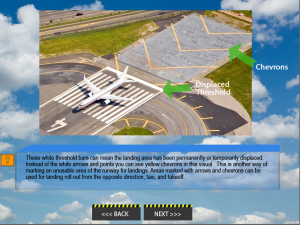 Recognizing the struggle international pilots have with meeting ICAO English requirements we created an online course accessible to anyone in the world interested in learning aviation specific terminology. No matter where an aspiring student or aviation professional resides they have the ability to improve their communication skills to better their aviation career. So you ask, why is it so important to be proficient in aviation English? …. Our aviation English courses provide the student with the foundation they will need for comprehension of introductory flight training concepts. After years of research and planning we are proud to offer courses that incorporate all the resources necessary to accelerate English comprehension. Language professionals emphasize the use of all three senses – reading, listening, and speaking – in order for any teacher or course to truly impact the learning curve. Pilot Aviation English’s online courses require a student to read the material while listening to audio narration. After each lesson students will record their voice as they read aloud reviewed material for pronunciation practice. This is Pilot Aviation English’s full circle approach to an accelerated English course provided to you at anytime and anywhere in the world. 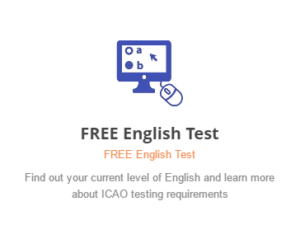 Pilot Aviation English bases all course material according to the Manual on the Implementation of (iv) ICAO Language Proficiency Requirements: Doc 9835 – AN/453. This ensures our students develop proficiency in line with the ICAO Language Proficiency Requirements. 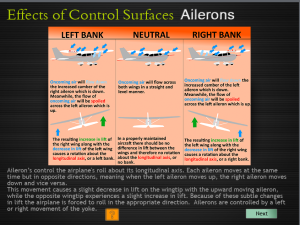 All of our Aviation English classes and online lessons are based off of ICAO’s teachings. Upon successful completion of our classroom or online course students will receive an ICAO Completion Certificate for the total hours of Aviation English completed. Choosing to complete an aviation specific English course prior to flight training will help you save in so many aspects while in pursuit of your pilot career. Many international students make the mistake of being overconfident in their English speaking and listening comprehension abilities. 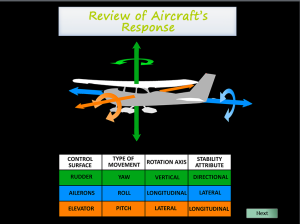 Having a good level of basic English is not enough to understand complex aviation terminology, flight concepts, and be able to effectively communicate during intense situations while in flight. Even students with a proficient level of English have taken a course at Pilot Aviation English simply to practice American English and ensure they are comfortable with the pace that natives speak the language and different accents. Consider all the savings and skill improvement compared to students that don’t prepare before beginning their flight training!